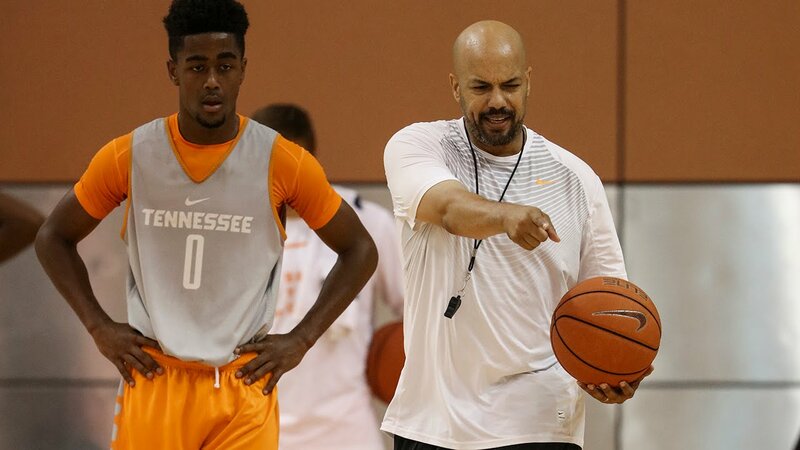 Rob Lanier, Assistant HC of Tennessee Tarheels Basketball Program joined us on the phone to talk about his programs ascension to the top of the rankings where they most likely will be ranked #1 on Monday in the AP Poll. 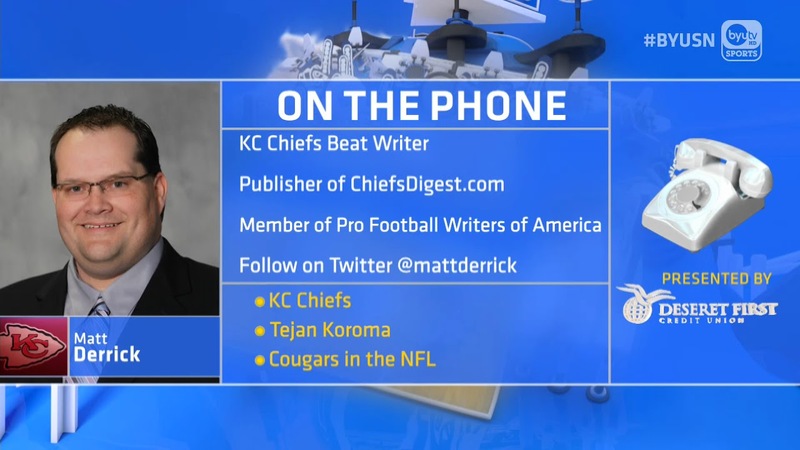 In the second hour we were joined by Matt Derrick of Chiefs Digest and author of ‘Patrick Mahomes Showtime’ available wherever books are sold online! He came by to breakdown the matchup this weekend for the AFC Championship in which the Chiefs host the New England Patriots in Missouri. He also got into some of the individual matchups he expects to play a part in the game as well as gave us a few details about his book and what we can look forward to when reading it. 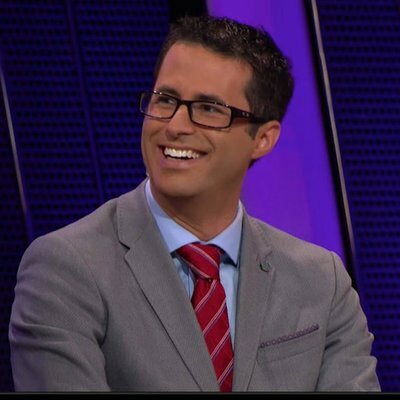 Finally in the third hour we were joined by Mark Medina of The Mercury News, covering the Warriors exclusively, in order to break down the Warriors debut of Boogie Cousins tonight! As they prepare for the Clippers, the Warriors are also readying their new starter Demarcus Cousins to enter their A/starting lineup and acclimate him. Mark let us know how that process will play out and what he think needs to happen in order for them to build success on it.